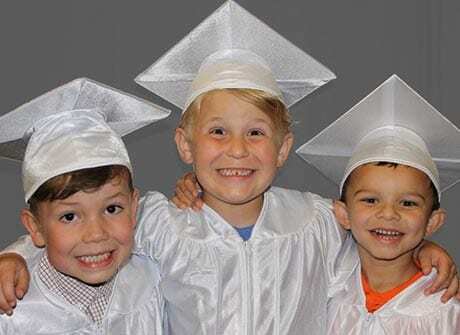 Pre-Kindergarten Graduation at Kiddi Kollege | Celebrating Pre-K Success! 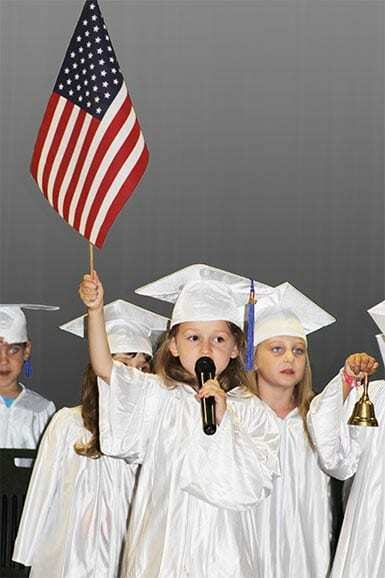 Kiddi Kollege is very proud of its long history of highlighting our Pre-Kindergarten students with our graduation ceremony. For us, this tradition goes back many decades. 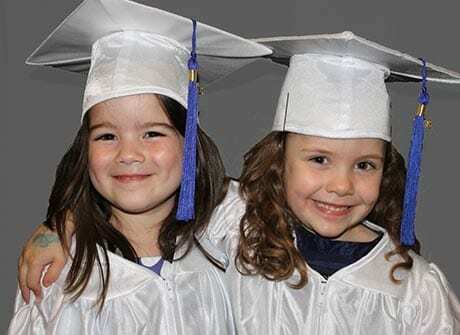 Our graduation ceremony is the keystone to our educational program and is a heartwarming way to showcase our children’s abilities. Many graduates excel in Kindergarten and have been known to test at first grade levels. Many of our teachers are Kiddi Kollege graduates, and we love hearing stories about where our past graduates are today. The stories they share about their life and memories of their childhood make our work absolutely priceless. We wouldn’t trade those stories and memories for anything. We love hearing Kiddi Kollege graduate success stories! We’re grateful for the families who shared their own experience with us. “Our daughter recently started Kindergarten after having been in Kiddi Kollege Leawood’s Pre-K 2 class. Mrs. Willard and Mrs. Renard served as the lead Pre-K 2 teachers. Last week we completed our first round of parent-teacher conferences and our daughter’s teacher informed us that she is performing very well academically. She is strong-willed, and her elementary school is utilizing many of the same strategies her Kiddi Kollege Pre-K 2 teachers incorporated to assist her. 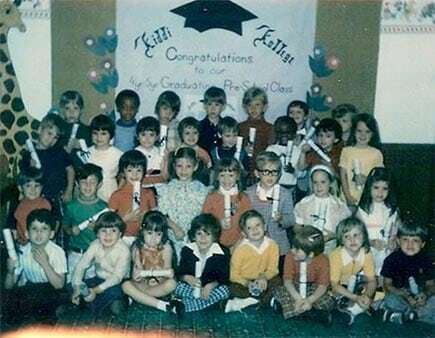 Our youngest daughter’s experience – of being very well prepared for kindergarten – was the same for her older sister, who attended Mrs. Willard’s Pre-K 2 class two years prior. Both our children have attended Kiddi Kollege of Leawood for over four years, and we consider the center’s work throughout the classrooms as playing an integral role in them being fully prepared to enter Kindergarten. It is, in part, for this reason, we will have our yet-to-be born child start in Kiddi Kollege Leawood’s infant room in the spring. We’re always welcoming new students to the Kiddi Kollege family. Schedule a tour today at one of our convenient locations to learn about our enriching learning experience. We look forward to meeting you!